You asked for it, and now you’ve got it. 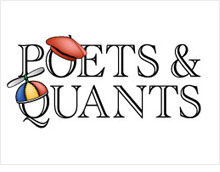 Our friends over at Target Test Prep have sent this year’s GMATTers two more juicy quant problems to chew on. 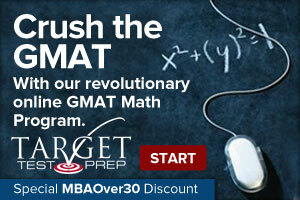 Here’s to your 680-750+ next GMAT attempt! It must be true that the work completed by Jamshid plus the work completed by Taimour equals the total work done (1 fence). Thus it would take Taimour 24 hours to paint the fence alone. A pack of baseball cards consists of 12 outfielder cards and 8 infielder cards. What is the lowest number of outfielder cards that would have to be removed from the pack so that no more than 40 percent of the pack would be outfielder cards? Since x must be an integer and be greater than or equal to , the smallest value of x is 7. I have couple questions, can i have your email address? 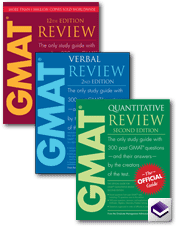 GMAT questions or admissions questions? couldn’t solve any but learnt something…. thanks! you’re welcome! More to come. 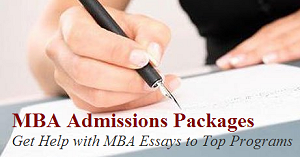 can u provide me more GMAT Papers.